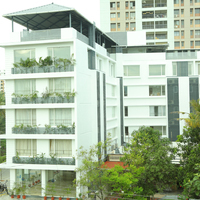 Kochi is a well-known city in India. 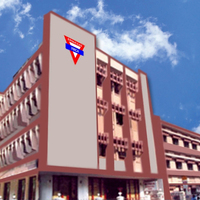 It is well-connected to other cities of the country through rail as well as air ways. 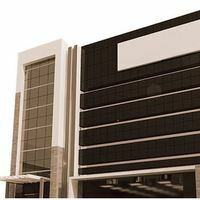 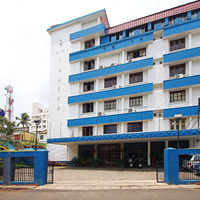 The nearest airport to the city is Kochi Airport and the nearest station is Ernakulam Town. 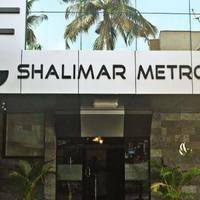 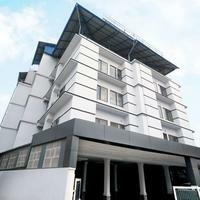 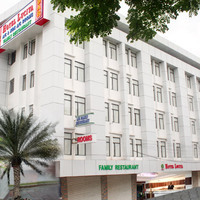 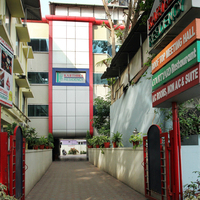 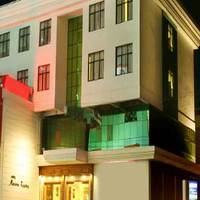 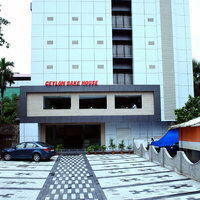 These Kochi star hotels are equipped with a lot of amenities. 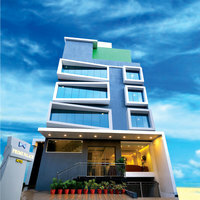 They provide amenities like Gym, Pool, and Wifi. 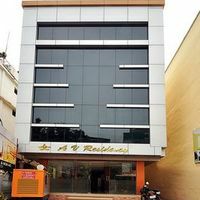 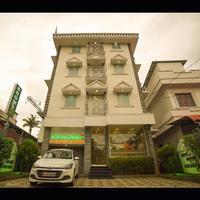 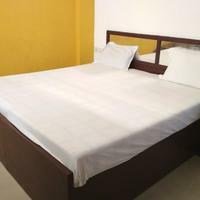 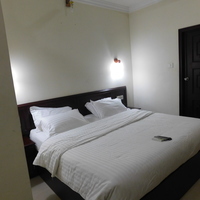 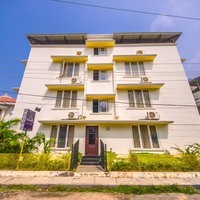 You will find few of the top Kochi star hotels in the famous areas of Kodanad, Ernakulam, and Fort Kochi. 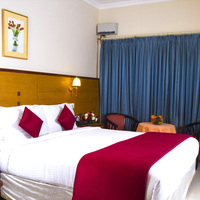 Some of the major landmarks near these hotels are cochin international airport, ernakulam junction south, and chinese fishing nets.